Why does Westley say Rodents of Unusual Size don't exist? 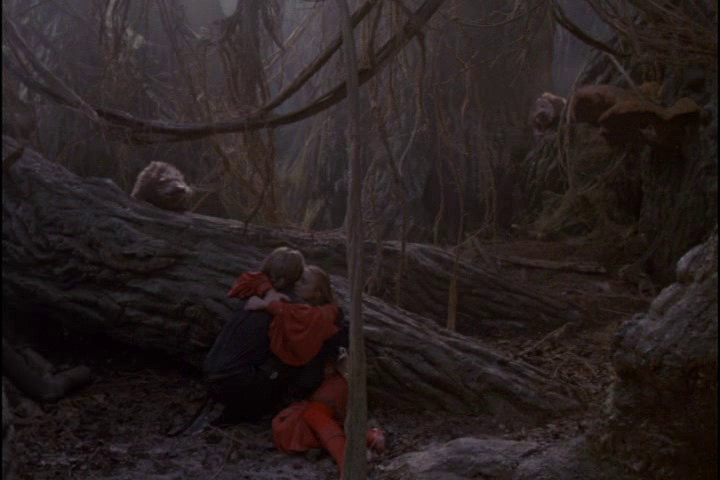 In The Princess Bride (1987), Westley says Rodents of Unusual Size don't exist to his princess. Princess: Westley, what about the R.O.U.S.s? Westley: Rodents of Unusual Size? 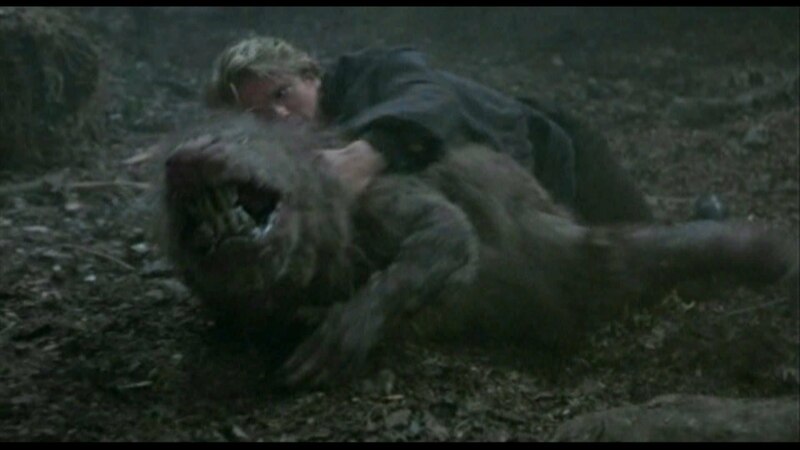 Actually Westley saw one Rodent of Unusual Size even before the princess asked him. Then why does Westley says Rodents of Unusual Size don't exist? He says this to keep the Princess calm and moving forward -- which is their best chance of surviving. He is concerned she might do something irrational like go back or take off in some random direction. He knows that just maybe they will be left alone, and his ploy will succeed. If not, then he has no control over it anyway, and will have to deal with it at that time. He has also grown into his role as the Dread Pirate. He pulls that role off because it suits him naturally. What would the pirate do? He would down play it and essentially write if off as something to not be concerned about. Also, it makes for good comedy. He says they don't exist, and then he is wrestling with one of them. I remember heartily laughing at this one. He knows they exist, as you said, he's just seen one, but he lies to Buttercup to make her feel safer. White lies are minor lies which could be considered harmless, or even beneficial, in the long term. White lies are also considered to be used for greater good. White lies are often used to shield someone from a hurtful or emotionally damaging truth, especially when not knowing the truth is completely harmless. The ROUS that he saw before was much smaller than the one that attacks right after he says the quoted line. So he sees a largish, but not dangerous rodent and assumes that the tales of the deadly ROUSes are exaggerated. Compare the size of the ROUS above (perhaps a baby?) with the diameter of the tree branch. Unless that's a a huge log, that's not an unusually large rodent. Not the answer you're looking for? Browse other questions tagged plot-explanation the-princess-bride . What does Grimly's neighbor say to Lorne Malvo? Why does Lone man say “I'm among no one”? Why does William Stryker say he gave Wolverine claws even though he had them way before? Why doesn't Lauren say a thing when Sean calls her? Why does Payne take Annie hostage? In Pokémon why do the pokeballs change size? Why does Darry think that Jez is the one who called him at the diner? How does Sherlock know what Moriarty “is going to do next” in The Abominable Bride? Why does Eddie Temple say that XXXX's life and Charlotte's are inextricably linked?